Falsely advertised as about computer security. 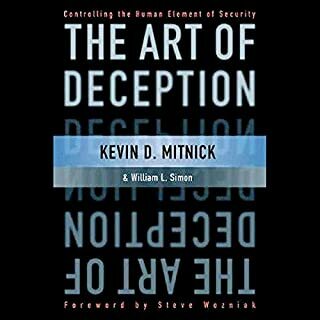 90% of book is about national terrorism, response to 9/11. 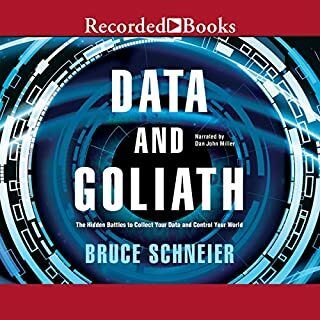 Would you ever listen to anything by Bruce Schneier and Ken Maxon again? I am this close to asking for money back. Book is a collection of old essays, pre-NSA and Snowden, and almost entirely on policy level of safety against terrorism. Some concepts are still valid but for the most part many things have change and this book is a bit dated. 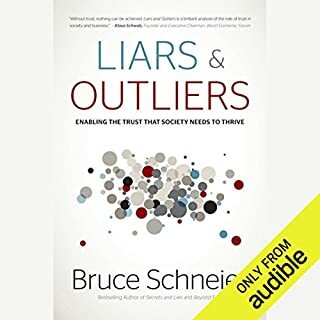 I will explore the new book from Bruce. The narration is great. This is quite old now and most of the content is free (but not read) as back copies of the Cryptogram newsletter. It’s still relevant though and worth a listen because it’s all compiled in one place. My only gripe is with the narrator. Their voice fluctuates mid-sentence between high and very low; this isn’t a recording mistake it’s just their voice. It makes the recording unable to be listened to anywhere remotely noisy such as the car or while cooking without noise cancelling headphones. That’s a weird issue and the first time I’ve come across it in dozens of audiobooks but there it is. I really struggled to hear him a lot of the time. The book is a copy-paste of freely available texts from Bruce. From his blog or articles coming from magazines. All free if u search for them. So, I am paying just for the privilege to hear the free stuff? I love Bruce's texts and insights, but this was a waste of money, very disappointed. What disappointed you about Schneier on Security? Bought this based on his reputation as an expert; had never before read any of his books or articles. After listening to this I do not consider him worthy of his reputation. This is a so-called "security expert" who admittedly operates an open wifi network at his home, and who disparages 2-factor authentication as a waste of time because (paraphrasing) if you use it criminals will just find another way to break into your system. 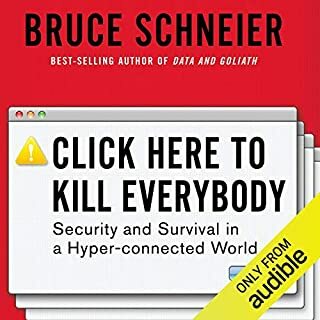 It seems Mr. Schneier is not so much a security expert as an advocate for new, unenforceable laws that will somehow give you control over any and all information pertaining to you (seriously). He is a big fan of using the law to force liability on various entities rather than actual security, as that word is understood by the rest of us. Mixed in with his advocacy for ridiculous, unenforceable and therefore ineffective new legislation are a couple observations like, security has economic implications. Duh. Definitely do not waste your money or time with this book. 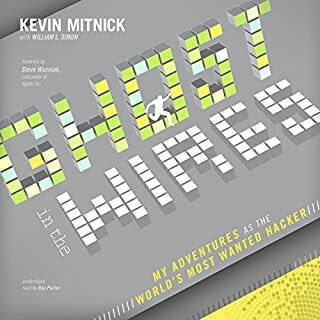 What could Bruce Schneier and Ken Maxon have done to make this a more enjoyable book for you? Have it written by someone with some expertise in security. The narration was ok I guess, but the reader pronounces (and mispronounces) some of the words very robotically. Would you be willing to try another one of Ken Maxon’s performances? 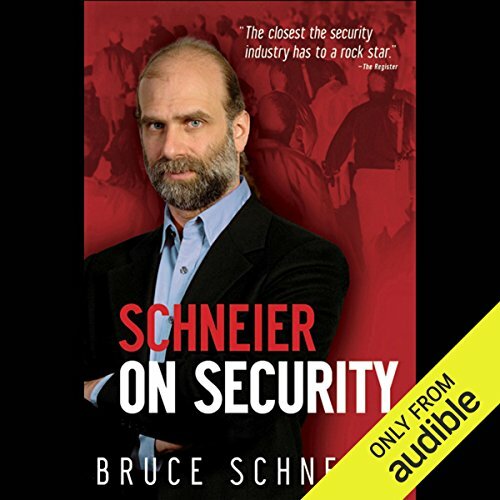 What character would you cut from Schneier on Security? Book is now 10 years old. Lot of interestinng things but some seem a bit dated. poor narration on a lot of good information. info is outdated. 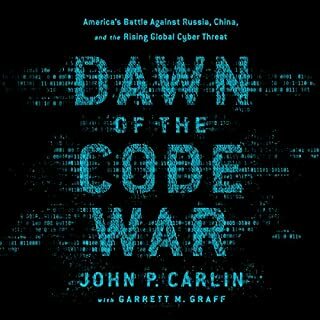 author provides interesting perspective on security. low tech content. Mr. Shneier's view and advices on security, privacy, protection, control, and liberty are very realistic and practical. It is a provocative and helpful book. A collection of informative essays. A different take on security issues than that which you meet in mainstream media. The essays are sorted according to topic, so it gets a bit repetitive at times. I found the topics well discovered and broad covering many areas of Security. It was well worth the time!